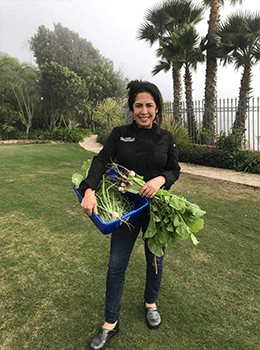 From inception to design, Chef Flor Franco has helped countless hopeful restaurateurs from Baja’s trendy epicurean destination, the Valle de Guadalupe, to California’s highend Los Angeles market, make their dreams a reality. As a resource and consultant, Chef Flor’s experience and knowledge in cost analysis, ingredients, word culinary trends and kitchen design are indispensable. driving success for both new restaurants, or existing venues in need of evaluation. Contact Us Now For More Information! Contact Us Now!